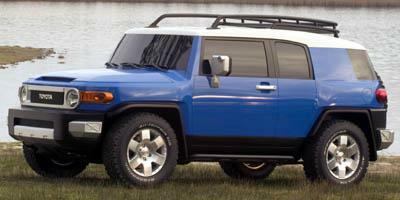 Toyota is a full-line vehicle manufacturer and variably the first or second largest global producer. 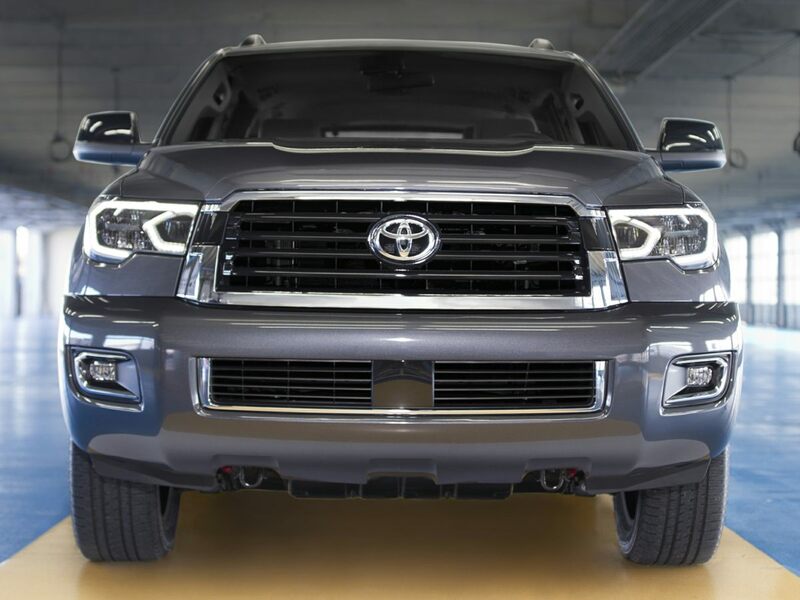 Toyota's hard-earned reputation for reliability and quality was tarnished in 2009 and early 2010 by a series of high-profile recalls. 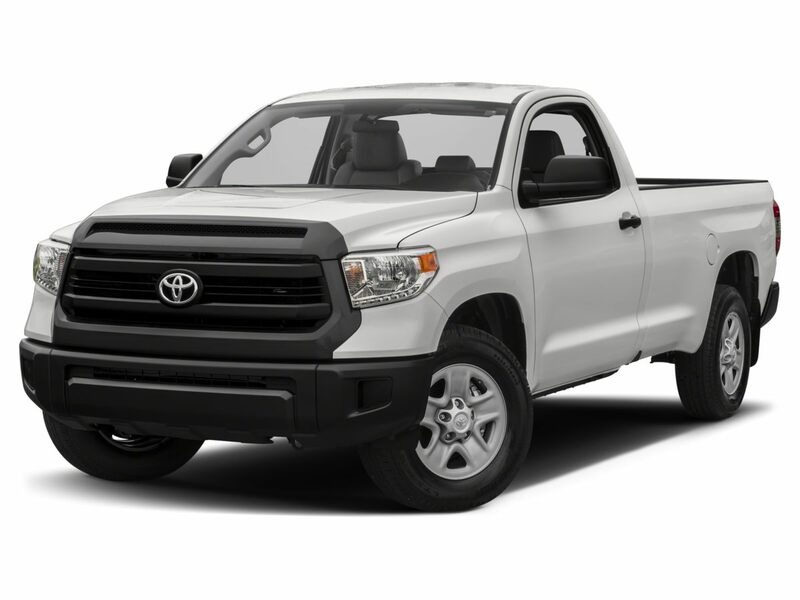 Toyota has visibly allowed some of its strongest products -- often the best-sellers within their segments in the U.S. market -- to slip in terms of quality and competitiveness. 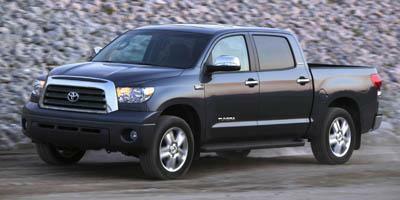 Still, Toyota remains a high-volume seller and a leader in hybrid vehicles. Toyota's lineup begins with the subcompact Yaris, which comes in sedan and both two- and four-door hatchback forms. Next is the Corolla compact sedan, a best-seller that has been surpassed by many competitors. Though it's considerably larger, the Matrix hatchback shares the Corolla's platform. 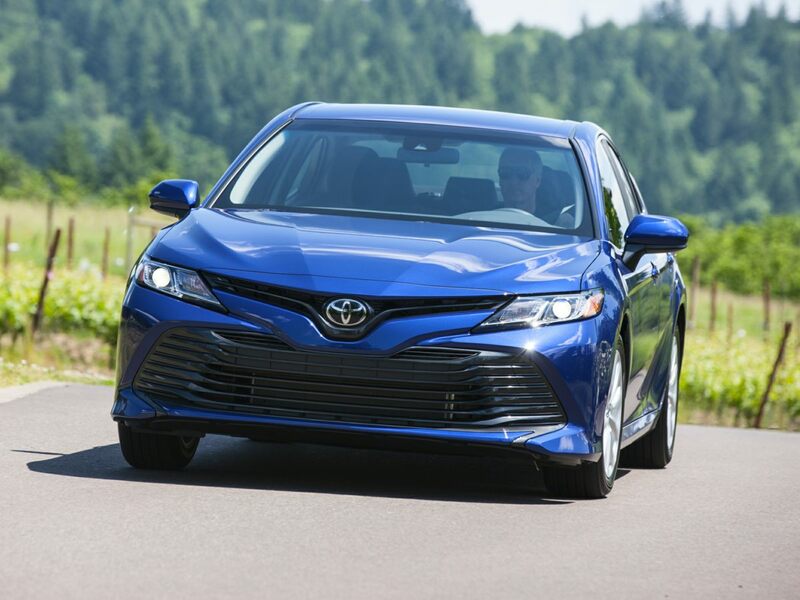 The midsize Camry sedan remains a best-seller, and the recently refreshed Avalon full-size sedan is an impressive combination of comfort, space, power and efficiency. 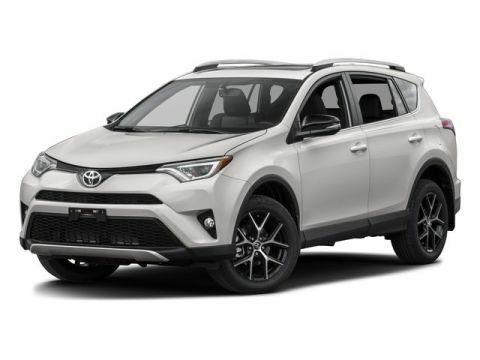 Toyota's crossovers start with the RAV4, a compact that seats up to seven with an optional third-row seat. Arguably a large wagon rather than a crossover, the Venza seats five and offers generous cargo room. 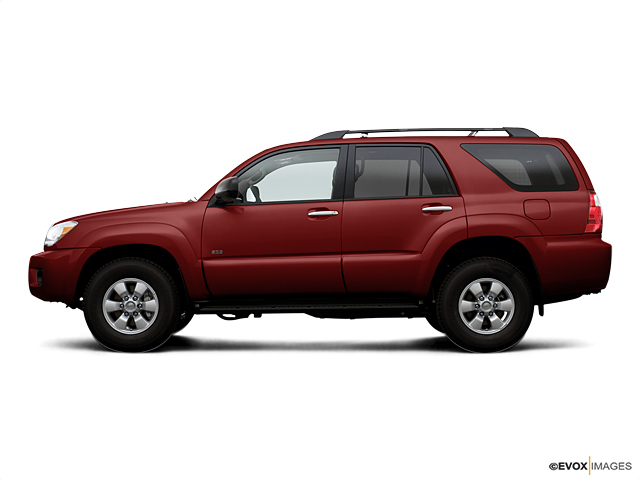 The Highlander midsize crossover seats five or seven with an optional third-row seat. 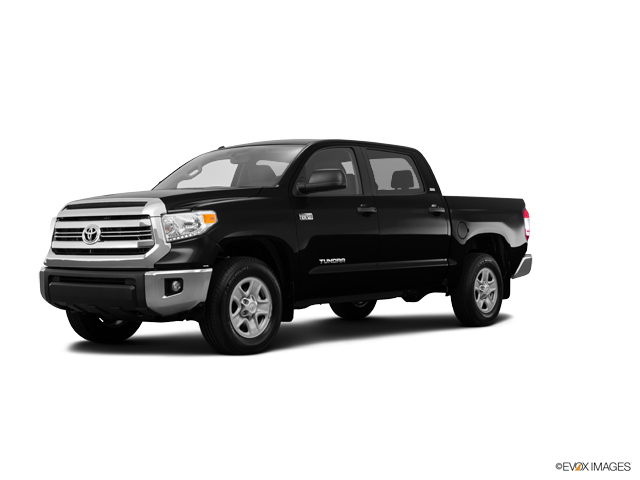 To accommodate more people you'll need a full-size Toyota. 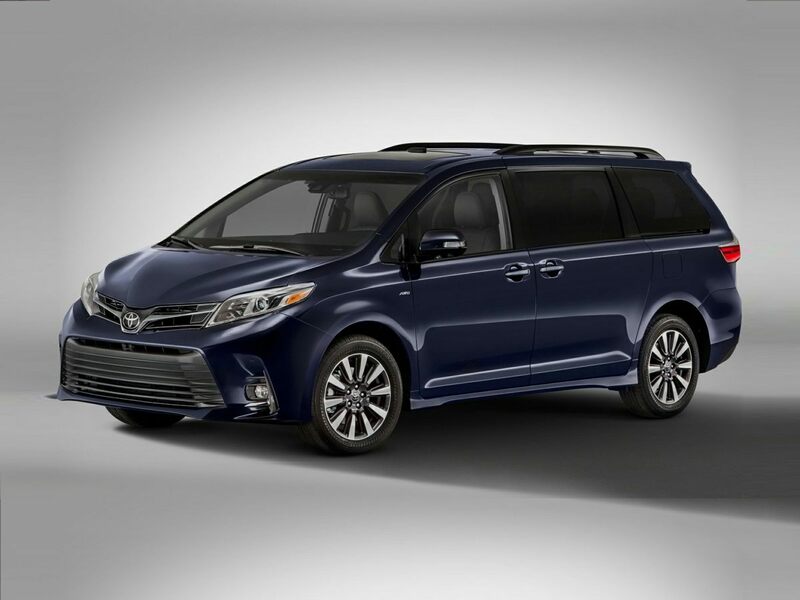 The full-size Sequoia and Land Cruiser truck-based SUVs, and the Sienna minivan, all seat up to eight. 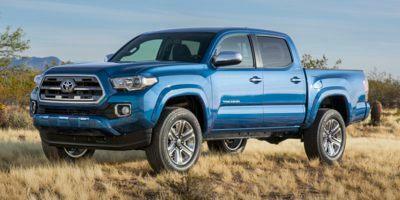 Unlike some automakers, Toyota hasn't abandoned the midsize truck-based SUV market. 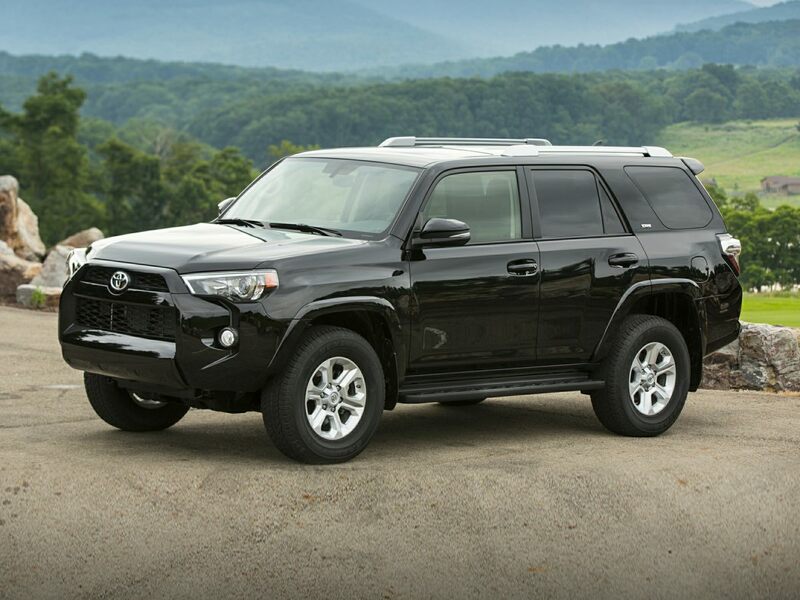 The rugged FJ Cruiser, the company's most capable off-roader, remains, as does the 4Runner, a more comfortable and roomier model that also can go off road and tow heavy trailers. 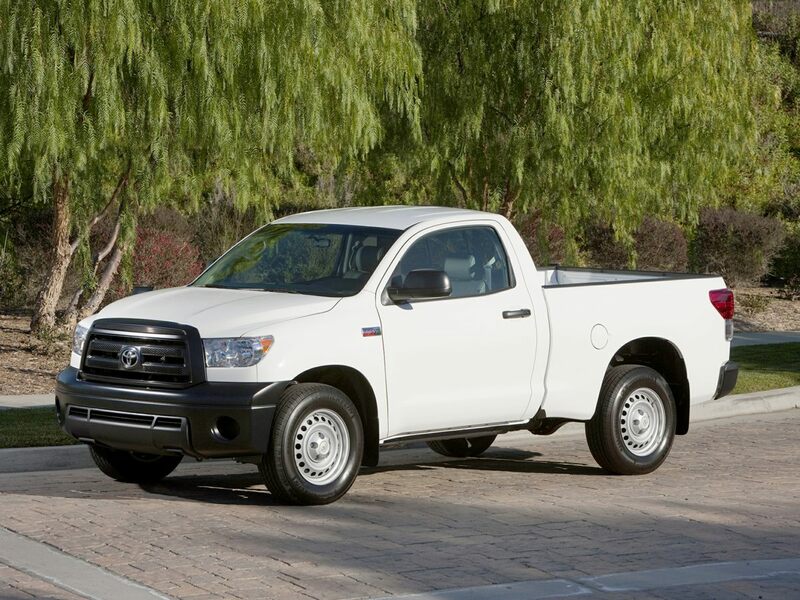 Toyota has the pickup-truck market covered with the Tacoma compact and the Tundra full-size truck. 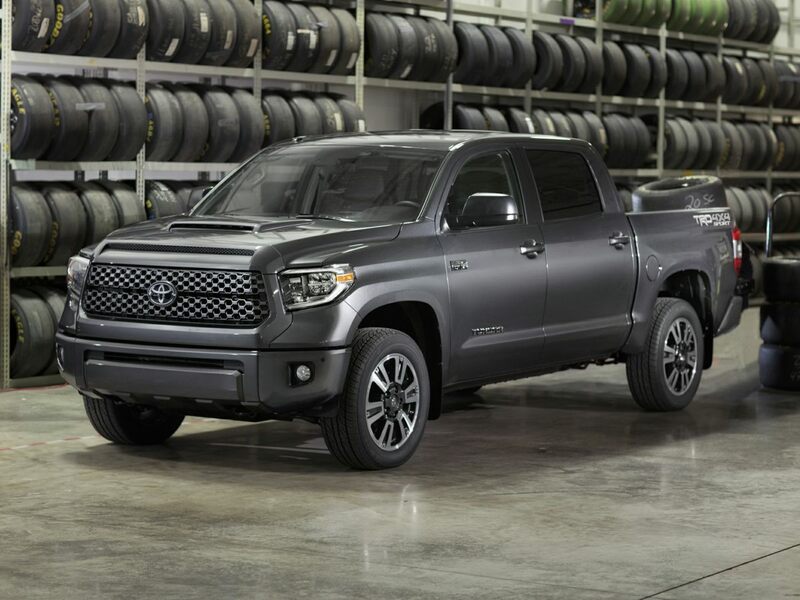 The Tundra has more drivetrain, box and cab options than ever before, but the domestic truck makers still offer more. 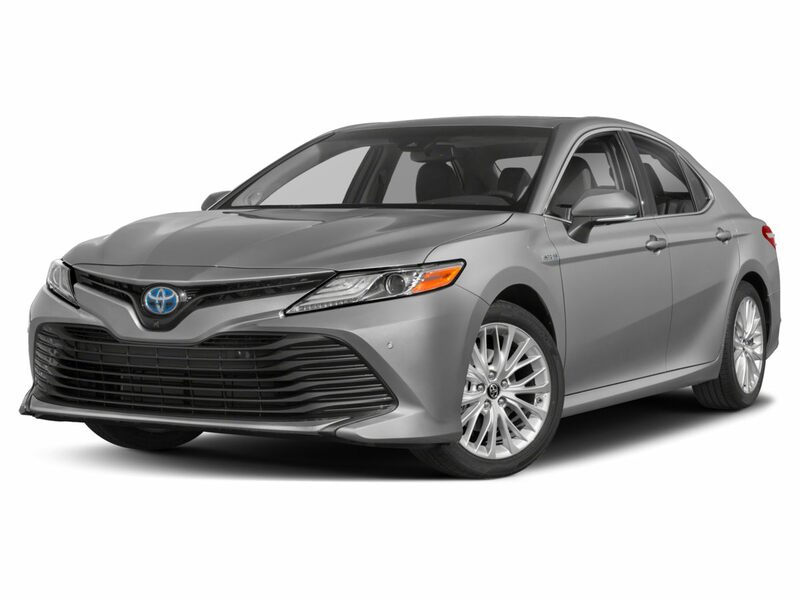 Along with the hybrid-market-leading Prius, Toyota sells hybrid versions of the Camry and Highlander. Additional hybrids are forthcoming. Toyota is headquartered in Toyota city, Aichi, Japan.